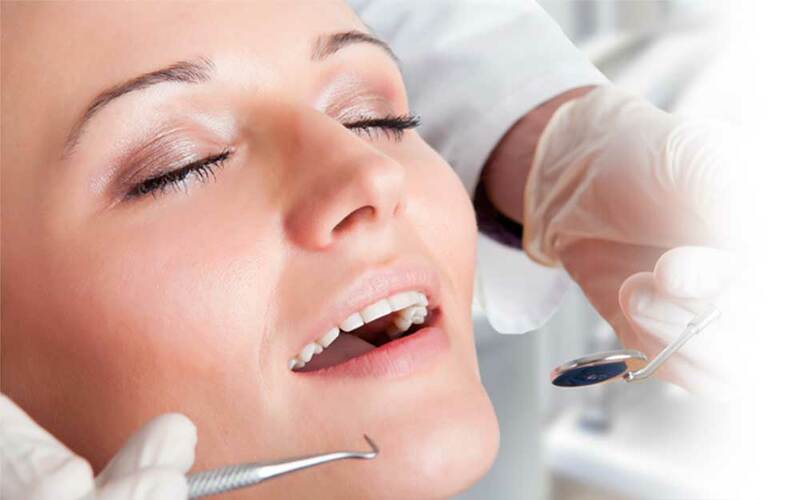 At Pure Dental we practice a full scope of oral and maxillofacial surgery with expertise ranging from wisdom or impacted teeth extractions, bone grafts, and oral disease. Our staff is trained in assisting with I.V. sedation within our state of the art office setting.